If you watched Bethesda's E3 press conference on Sunday and thought, "hey! A Fallout survival game! I can get behind that!" and then thought, "But I don't want 'SSGSSBoneLord420' to drop a nuke on me," then there's some (potentially) good news! In an interview with Geoff Keighley, Todd Howard discussed how they're looking at implementing private servers for Fallout 76 "some period later" after launch. Details on this are pretty scarce for the time being; somewhat understandable as it sounds like Bethesda is focusing more on ensuring that they have a stable game that runs on launch day. The discussion of private servers (and modding) begins around the 9:00 minute mark in the video below, but be forewarned that it's not a lengthy discussion. Todd does not mention if those private servers will allow you to invite just your friends into the game (though, we certainly hope you could) so you can ensure you have a strictly cooperative experience and avoid any PvP. It's worth noting that Todd also states in the same interview (starting around the 6:55 minute mark) that they're still balancing that aspect as they "don't want it to be grief-y in any way." Hopefully, we'll get more info on all of that in the next few months before the game's release on November 14, 2018. Aside from that, Danny O'Dwyer's post-GameSpot venture, NoClip, has an excellent "making of" documentary about Fallout 76 that goes into greater depth about how all this came together. If you're only interested in the big bullet point takeaways, then The Verge has a solid write-up. We'll keep scouring the web for details about what the co-op is like in this game, and if you can do a friends only setup once the private servers go live. If you see something, or hey! 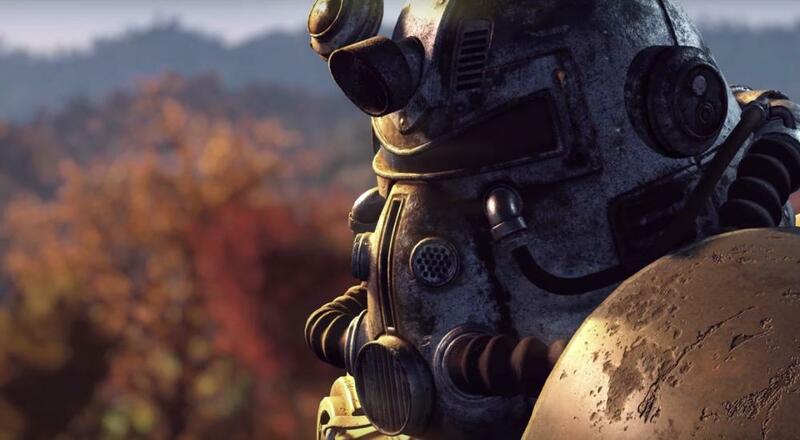 if you're working on Fallout 76 and got some info you're ok to share, then shoot us an email at tips@co-optimus.com!